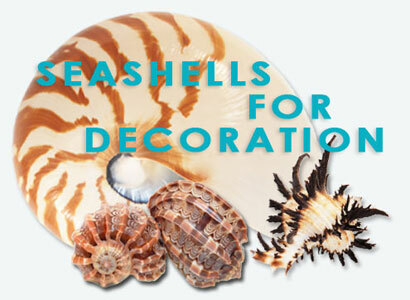 Welcome to the largest licensed seashell dealership in Australia - we supply quality seashells to dealers and collectors around the world. 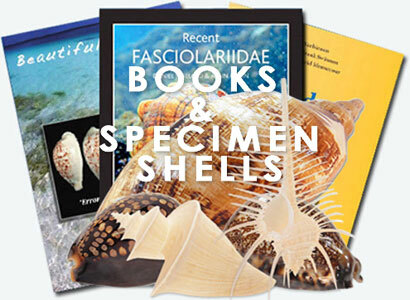 We buy & sell specimen shells, seashell books & entire collections. 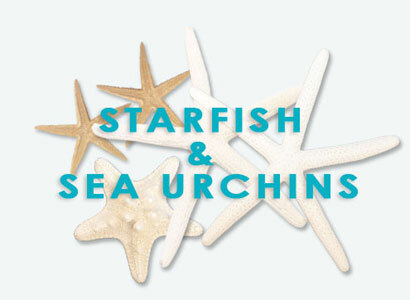 We offer decorative shells, starfish, sea urchins, sand dollars for interior design, decor & crafts, with well over a million seashells for sale in our warehouse at any given time.